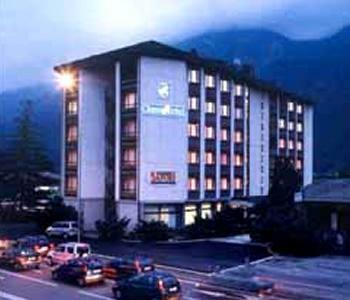 Class Hotel Aosta Aosta, Hotel Italy. Limited Time Offer! 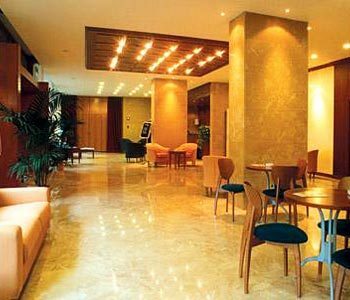 It is situatedRead more at Corso Ivrea, 146 in the east section of Aosta, at only 5 minutes by car distance from the center.This Aosta hotel is of a Luxury category and is a four star . You will find several amenities such as : Restaurant, Room Service, Bar, Front Desk 24hr, Newspapers, Non Smoking Rooms, Business Center, Laundry services, Breakfast Room Service, Free Parking, Television, Air conditioning, Satellite Television.High speed internet is available in this hotel.This hotel offers a unique service : wheelchair accessible.Take advantage of the sauna which is available at the hotel.Practical information:This hotel has a parking. 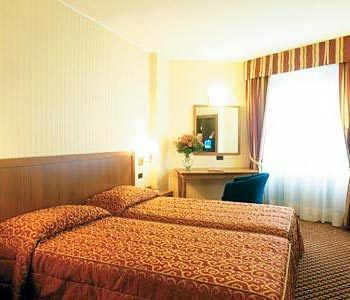 The ClassHotel of Aosta, a member of the same hotel chain, is a four-star hotel which offers the most modern facilities and services. The Restaurant Sapori of Aosta will offer you the best local and national specialities. 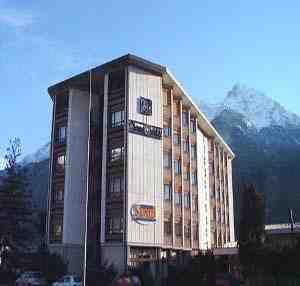 For the winter season, ClassHotel Aosta will provide a new fitness area with gym, sauna, steam bath, and relax area.